Take a moment and think about your current dental software. Does it allow you to be the best that you can be? You aim to provide the best patient service in your practice, why not give your practice the best system? 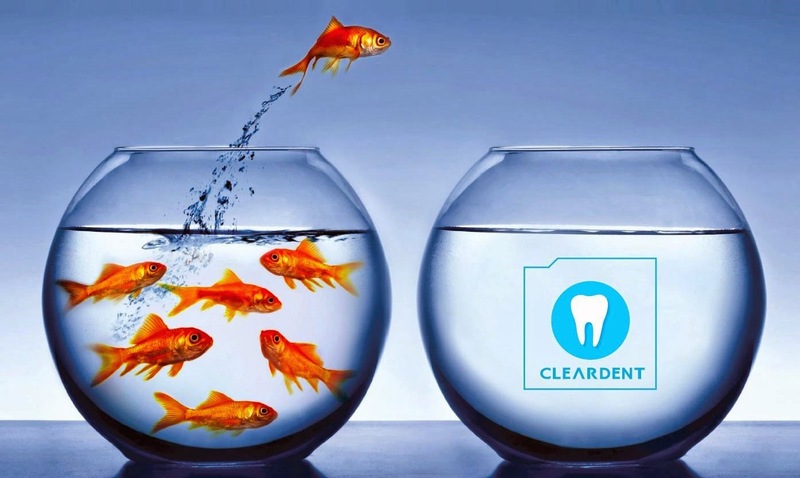 ClearDent is the software that will supercharge your practice. Video of the Week: It's the Pi Day!